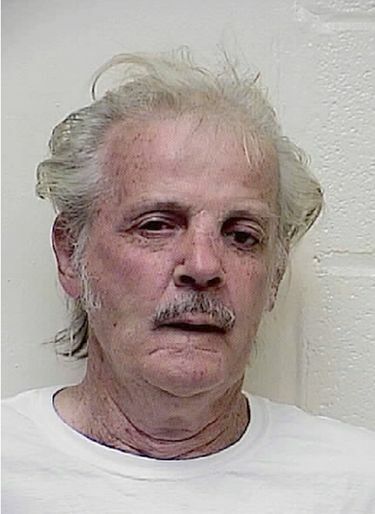 Largent, 69, was serving time at the maximum-security Western Correctional Institution when his body was found. Authorities have not released many details, except to say that they suspect his cellmate. No charges have been filed.